Make your little girl look even more adorable as you dress her up in this sleeveless frock from the house of Dew Drops. This frock is soft and super comfortable to wear. Back button closure provides fuss free dressing. 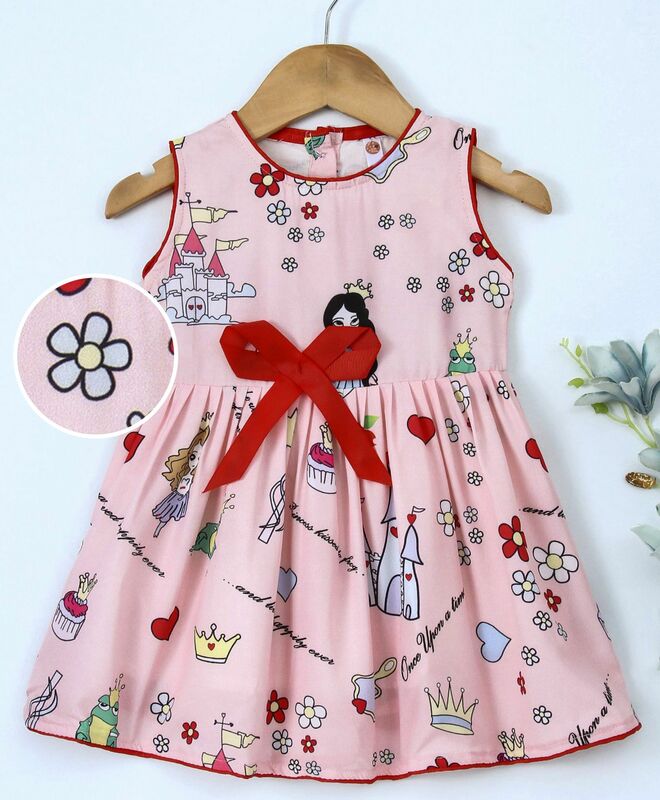 Designed to excellence, this printed frock will go well with ballerinas and hair band.